Looking for a fun thing to do on Kauai other than the beach? 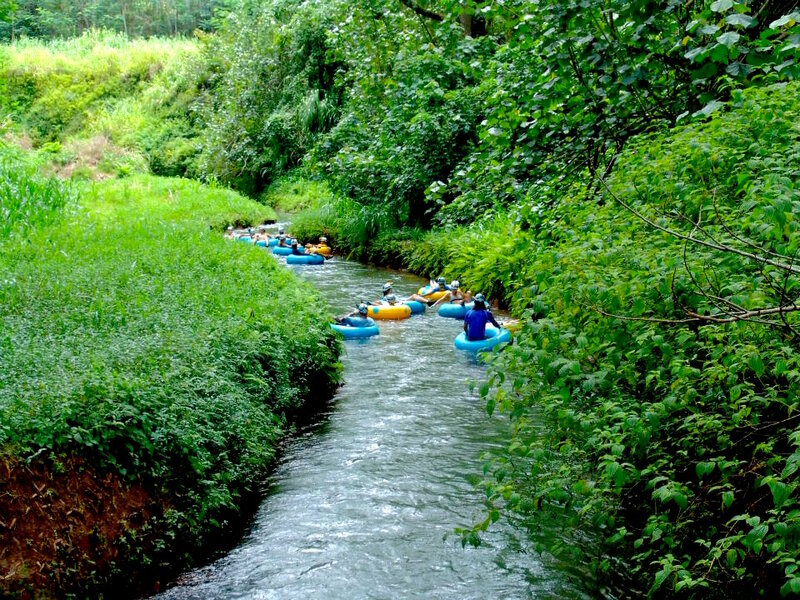 This Kauai mountain tubing adventure is the only one of its kind on the island and fun for everyone in the family age 5 and over. 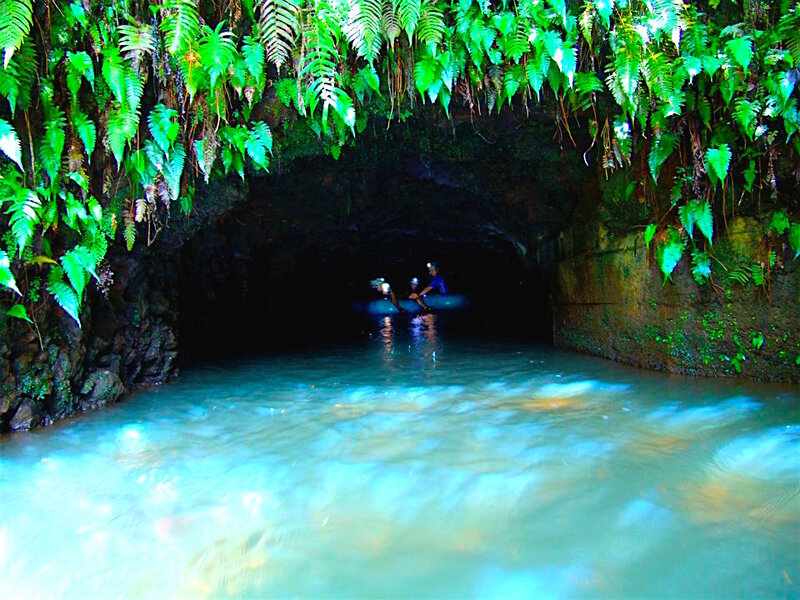 Hop on a tube and float down gently flowing open canals located in the island's emerald green interior. The canal is actually a historic irrigation ditch that was hand dug around 1870! Along the way you'll enjoy scenic views of the tropical rainforest and plantation lands. 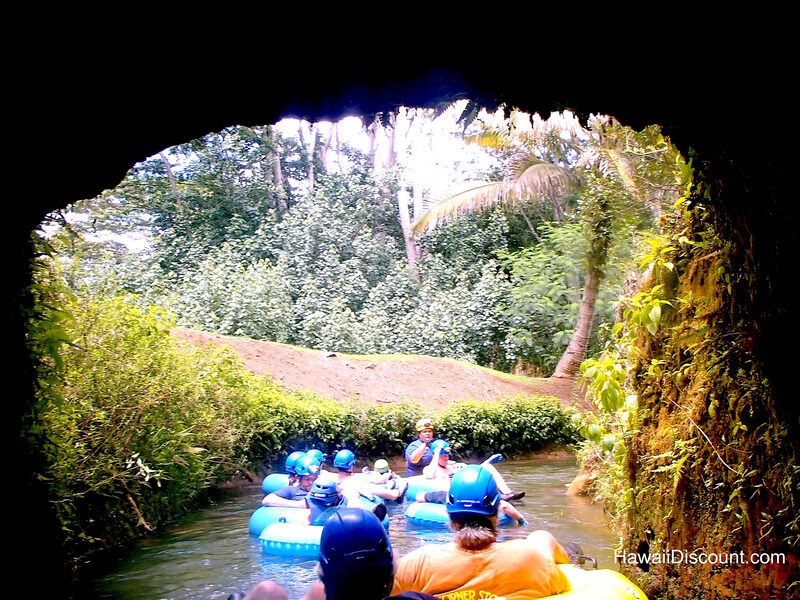 After your Kauai tubing adventure, sit down for a delicious picnic lunch and then enjoy a refreshing swim in a natural pond. 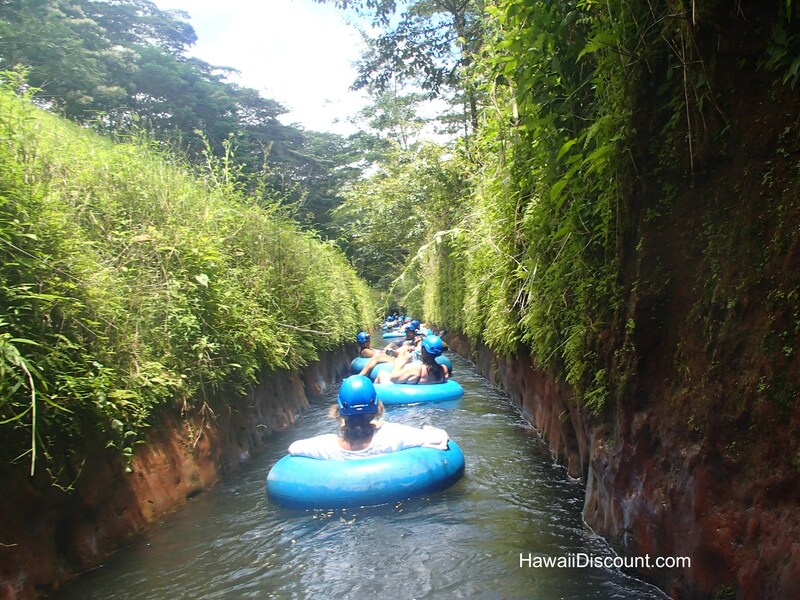 Kauai-Tubing.com offers the Kauai Mountain Tubing Adventure at a discounted rate. safe secure online booking system with validated privacy protection. avoid sell outs and price increases. relax knowing your activity is reserved. When in Kauai this is a must do! Great staff and great adventure! This is a well oiled machine they have it together! Would do again in a heartbeat! This is my 2nd tubing experience with this company -- and it just doesn't get any better! KBA is well-organized and has got it goin' on.